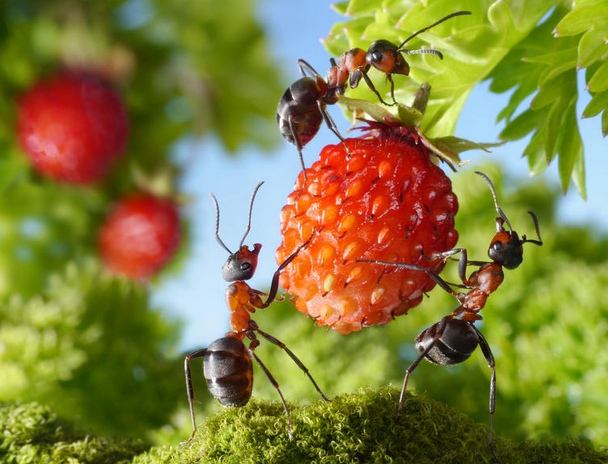 Any garden or yard is an ant’s favorite place to crawl into as they get to feed on fresh plants and fruits and vegetables on them. 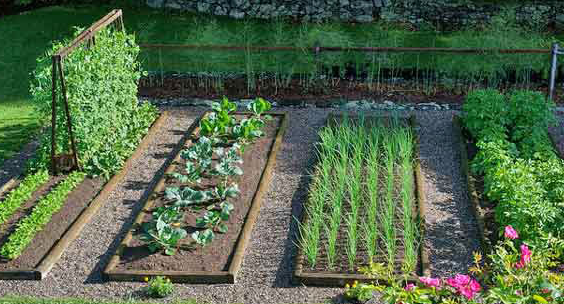 Apart from eating your planted food items before you, they create mounds in the garden that simply frustrate you when you see them; they eat the tender plants, not letting them grow and what not. There are however, some species of ants, like fire ants, that not only possess a threat to your lawn, but also to your and pets’ health. This is when it becomes extremely important to get rid of these ruthless insects. You can kill ants and prevent them from invading you yard again in many ways. The most common method is by using Chemical Pesticides—commonly retailed at supermarkets. 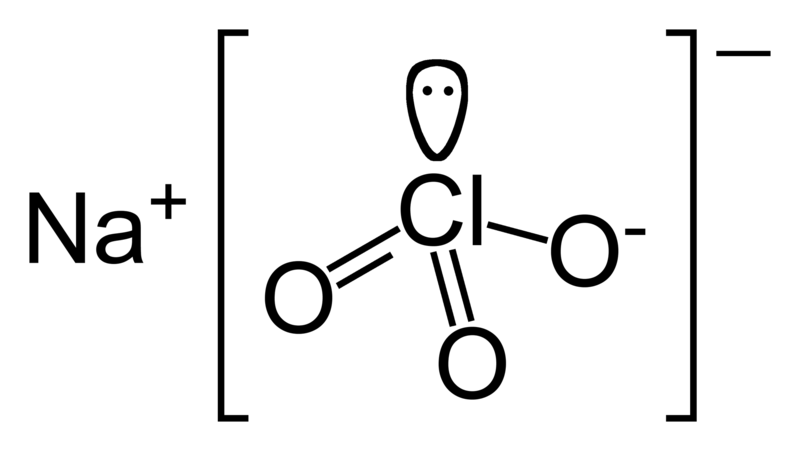 There are many chemical-based solutions to resolve this problem. Potent chemicals work by killing the queen, eventually wiping out the hive’s entire population. They are effective, easy to use and give lasting results but they have one major drawback—insecticides can damage the soil’s health if applied directly or used for a prolonged period. Many pesticides get absorbed by plants, fruits, and veggies, making way into our digestive tract. Homeowners should explore alternative methods to ant extermination than using insecticides directly onto their gardens. This is a neat product that kills ants in and around the house, garages, sheds, and near your garden. Instead of a powder or spray that needs to be applied over your garden, this product contains special bait that lures the ants to a station. 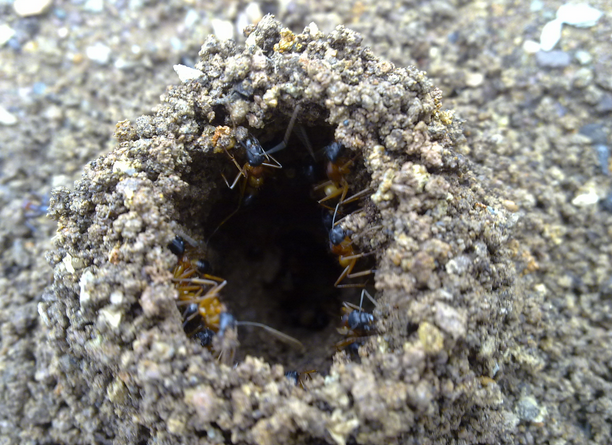 The worker ants will assume the bait as food and take it back to their nest where it will be distributed to other ants in the nest, including the queen. Within a week it will destroy the entire colony and will free your garden from those pesky little ants. The Ant Stop! 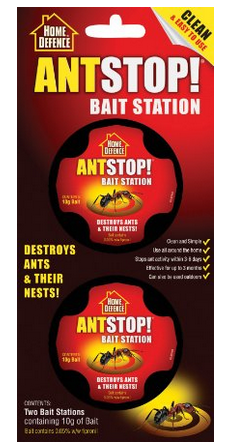 Bait Station works great outdoors and can even be used inside your home in places such as the kitchen. You can use a wide range of natural home remedies to get rid of ants from your garden. These work great if you are planting organic vegetables or fruits. You can use some basic things available in every household to prepare some mixtures that can help you deal with an ant invasion. We will go through all the details and methods that involve these ingredients. Boiling water is the most easily available ingredient in every household and this can be used to eliminate the problem of ants. However, you cannot pour boiling water over the vegetation! This method applies to destroying hives. You need to dig out and demarcate the hive to pour the boiling water over it. This is the most basic, quickest method to fight away a low-intensity ant problem. 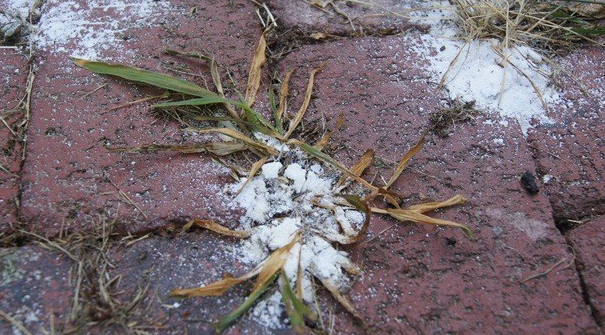 Spreading crushed chalk or baby powder around the perimeter of the lawn will prevent the ants from entering the lawn. If you do not have chalk or baby powder, you can use cayenne pepper, curry powder or ground cinnamon. Reapply it after rain or when needed. 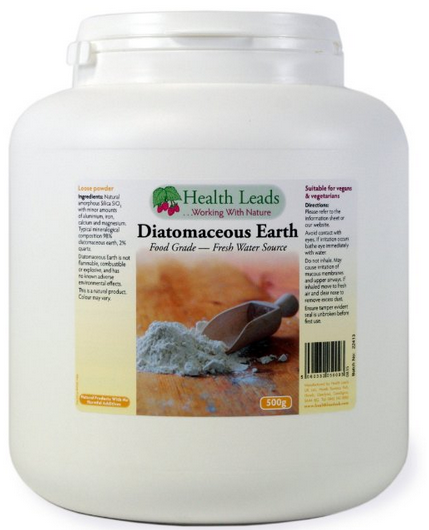 Diatomaceous earth is fossilized algae that cuts through the exoskeleton of ants. Sprinkling it throughout the garden will help you get rid of ants. Fill an 8-ounce glass with cuttings from catmint, peppermint or sage and add them to boiling water. Remove the water from heat source and let it cool down. Add 1 tablespoon of liquid dish soap or coconut to this mixture and pour it in a spray can. Spray your garden with this mixture to prevent them from spoiling your plants. Repeat every month and/or after rain. Cucumbers have trans-2-nenenal, a naturally occurring compound that repels ants. Cover the area around your plants and garden with cucumber peelings and keep the ants off them. When eaten, grits swell inside the bodies of ants and prevent their food digestion. If the ants are not able to digest food, they will starve and eventually die. Sprinkling dry grits around the plants in your lawn can help you get rid of ants without much effort. Plants like pennyroyal, catnip, spearmint, peppermint or sage are natural ant deterrents. Planting them uniformly around the lawn will repel the ants, making them unable to infest the area. This is a very effective and easy way to get rid of ants in your garden. Once you have spotted an anthill or a mound, head to the nearest market and buy some unprocessed tobacco. Soak the tobacco in water overnight and make a tea-like concoction from it. Discard the tobacco and pour this tea over the ant hill, this will kill the ants. If you find any other anthills nearby, block them with glue or baby powder to kill the rest of the ants too. Another great way of killing ants in an ant mound without even locating it is by using boric acid and sugar. Mix boric acid and sugar to make a paste and place it wherever you see ants. Boric acid poisons the sugar and when the ants take it back to their nest and feed on it, all the ants including the queen will die, eventually cleaning the whole colony. If you cannot locate an ant mound in your lawn, it is very probable that the ants are coming from somewhere outside your lawn’s spread. Here, a long-term strategy is creating deterrents for keeping the invasive ants away. Many things can work as handy deterrents and none of them needs to be purchased exclusively for this application! 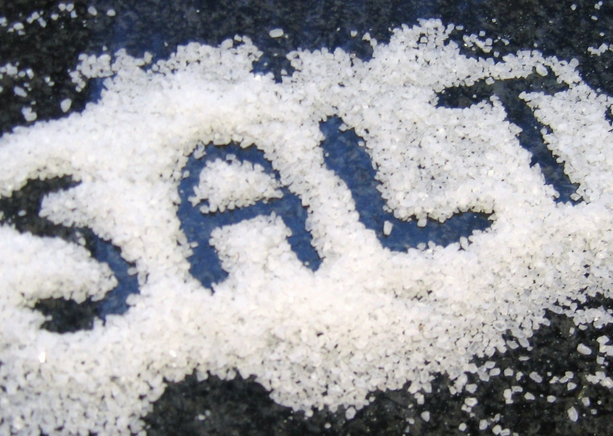 Options include crushed red pepper flakes, peppermint oil, dehydrated peppermint, and orange peel. Once you get rid of ants, make sure you take proper measures to keep them away for good. Eliminate every safe haven that you suspect might attract ants later. Do not leave any bare spots in the lawn as this attracts ants. If you come across an ant hill or mound in a bare spot, spray it with insecticide to eliminate the ants and plant grass on the area. Including these methods in your gardening routine can work as a handy and inexpensive way of keeping your precious lawn or garden free from ants. However, special care must be taken that nothing in or around your lawn attracts ants. Things like compost piles, organic waste and trash bins must be kept away from the lawns. The soil should be properly maintained and kept healthy as areas with stressed soil and plants encourage ant colonies to flourish.